WELLINGTON: Chinese telecom giant Huawei took a light-hearted dig yesterday at New Zealand’s decision to ban it from the rugby-mad nation’s 5G infrastructure development, leaving officials in Wellington unimpressed. “5G without Huawei is like rugby without New Zealand,” the company said in full-page advertisements published in major newspapers. The unusual move comes after New Zealand’s intelligence services in November rejected a plan to use Huawei technology in a next-generation 5G network, citing “significant national security risks”. 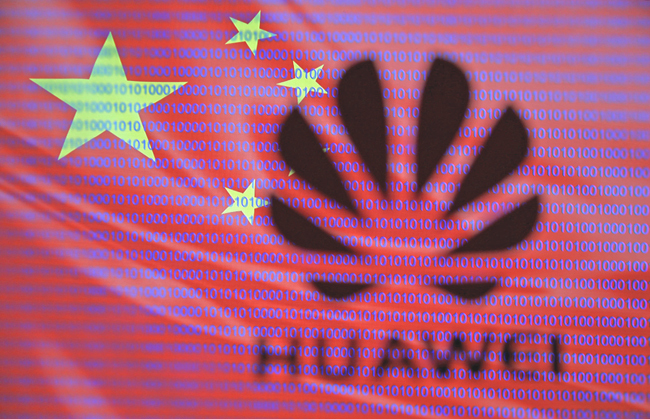 It was part of a wave of bans on Huawei in a growing number of countries over fears the company’s equipment could act as an espionage backdoor for China, which Beijing labels ‘groundless’. Huawei New Zealand said there was no evidence the company had done anything wrong and the ban may prevent Kiwis using the best possible network. “We see this as a quirky way of getting that message across,” it told Radio New Zealand. However, New Zealand’s government has been trying to downplay the ban in a bid to avoid offending its largest trading partner and was not laughing after Huawei put the issue back on the public agenda. “It’s not helping,” the government minister Andrew Little who oversees intelligence services, told reporters.